Bernhard Lucas Emmanuel, Prince of Orange-Nassau, van Vollenhoven, was born on 25 December 1969 in Nijmegen. Prince Bernhard has three brothers: Prince Maurits, born in 1968, Prince Pieter-Christiaan, born in 1972, and Prince Floris, born in 1975. Prince Bernhard studied economics for a year at Georgetown University in Washington DC, USA. In 1995 he graduated in economics from the University of Groningen. The Prince married Annette Sekrève in Utrecht on 6 July 2000. Prince Bernhard and Princess Annette have three children: Isabella, born in 2002, Samuel, born in 2004, and Benjamin, born in 2008. By Royal Decree the children bear the surname Van Vollenhoven. The family lives in Amsterdam. Prince Bernhard is self-employed. While at university he set up his own business, Ritzen Couriers, with friends and went on to co-found Shop.nl and Clockwork. 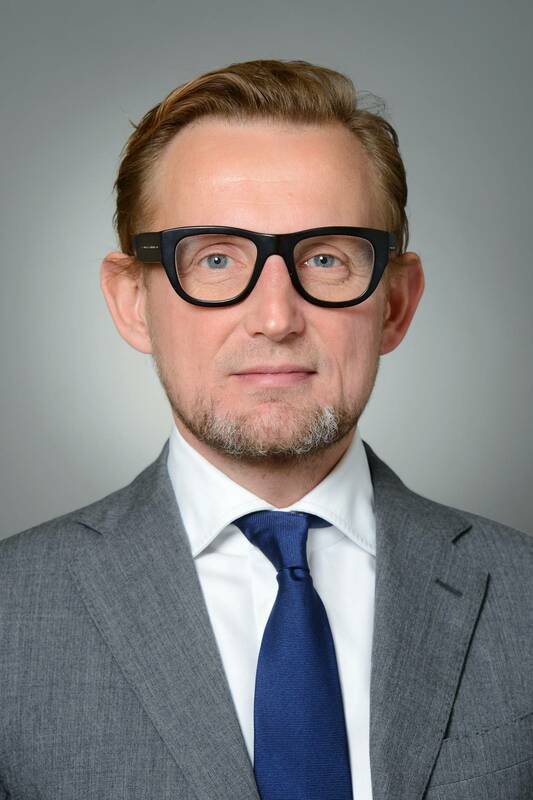 As a member of the management team of Levi9 IT Services, Prince Bernhard is responsible for marketing and expansion of the business. He is also a partner in Pinnacle real estate development in Amsterdam and founder of Lymph&Co, a fund that raises money for fundamental research into lymphoma.